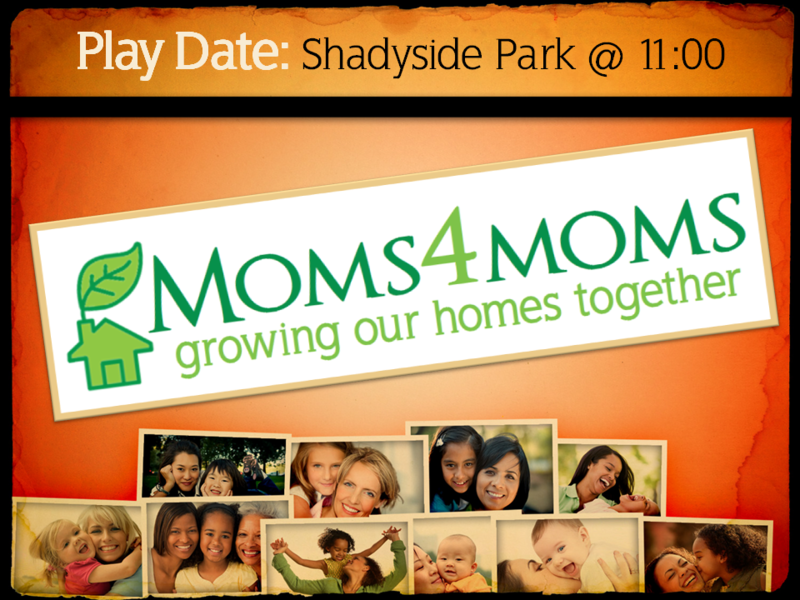 This Thursday at 11:00, our Moms4Moms group will meet at Shadyside Park on Broadway for a play date. Click here for a map. M4M's mission is to encourage young mothers of preschool through school age students and to equip them to grow their families for God’s glory. Click here for more information.